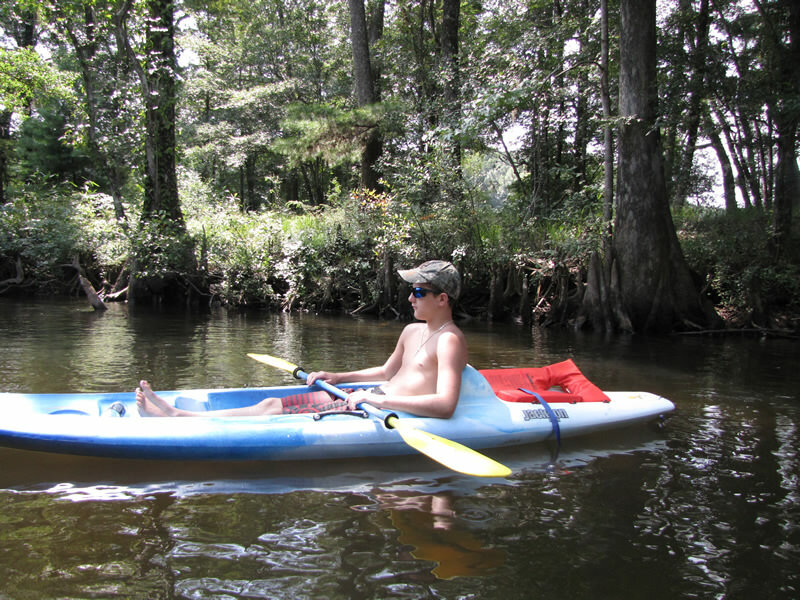 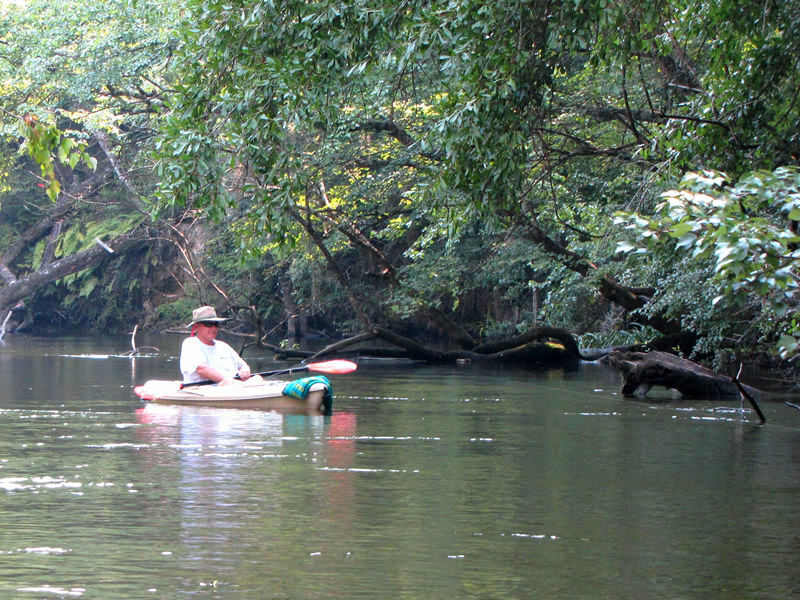 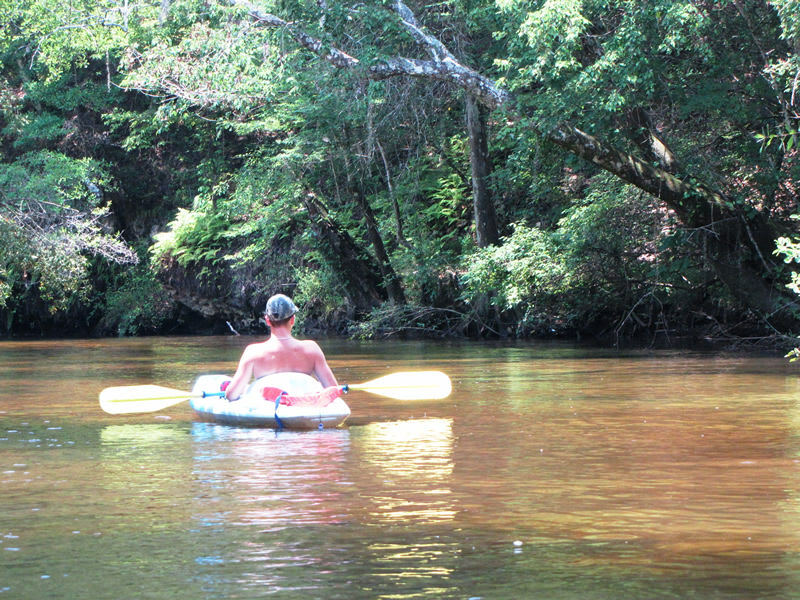 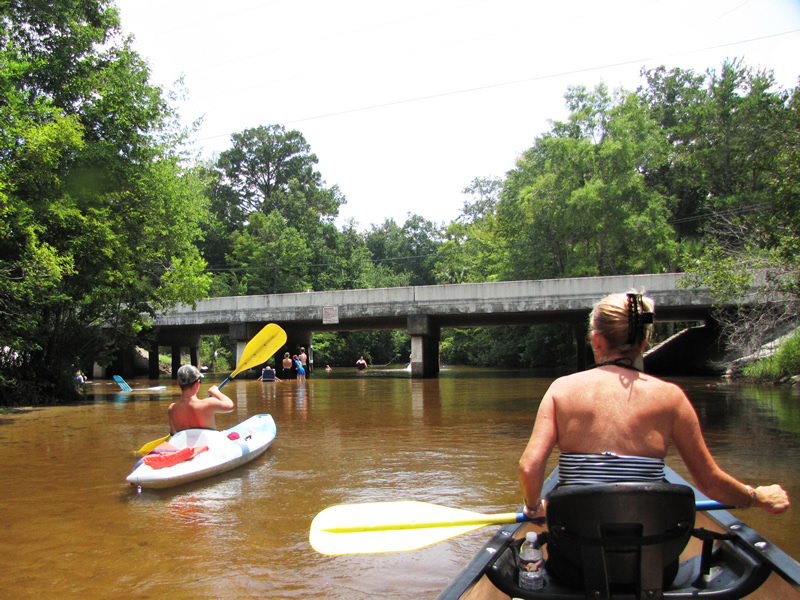 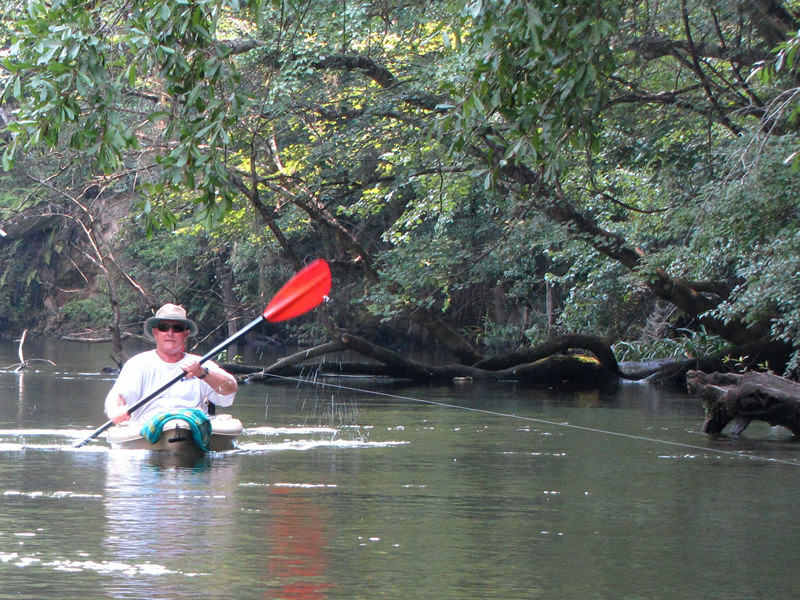 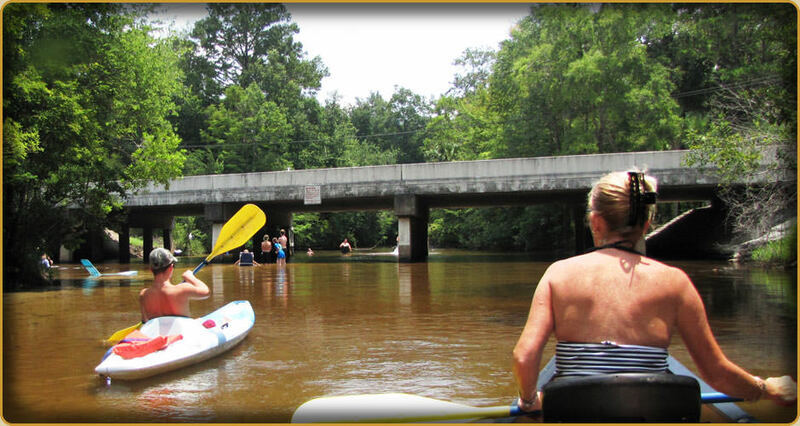 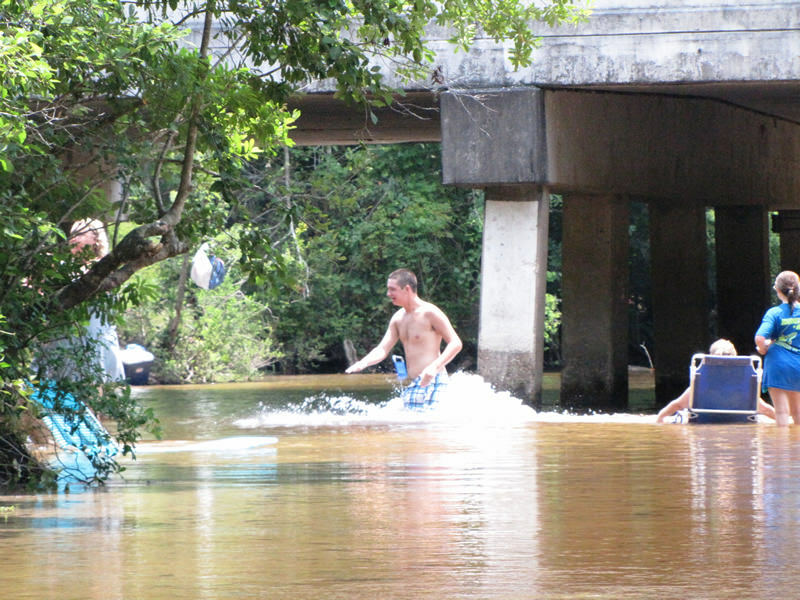 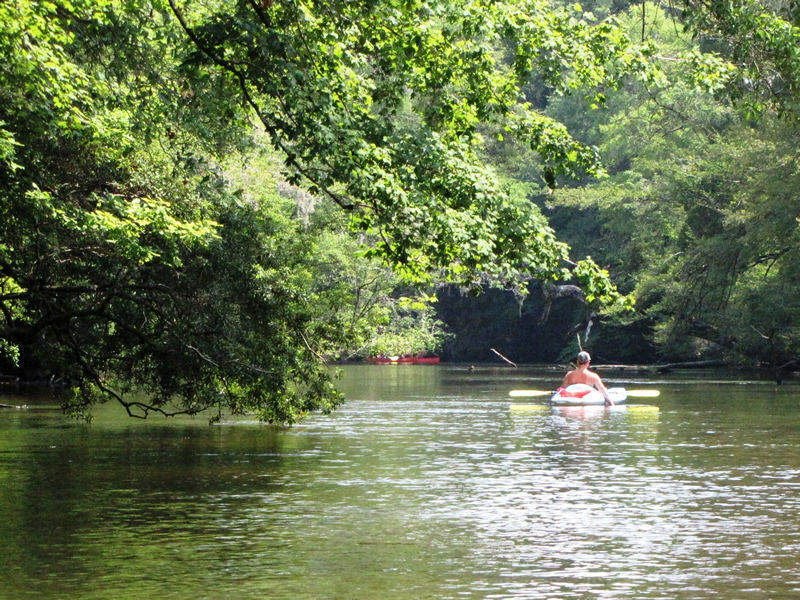 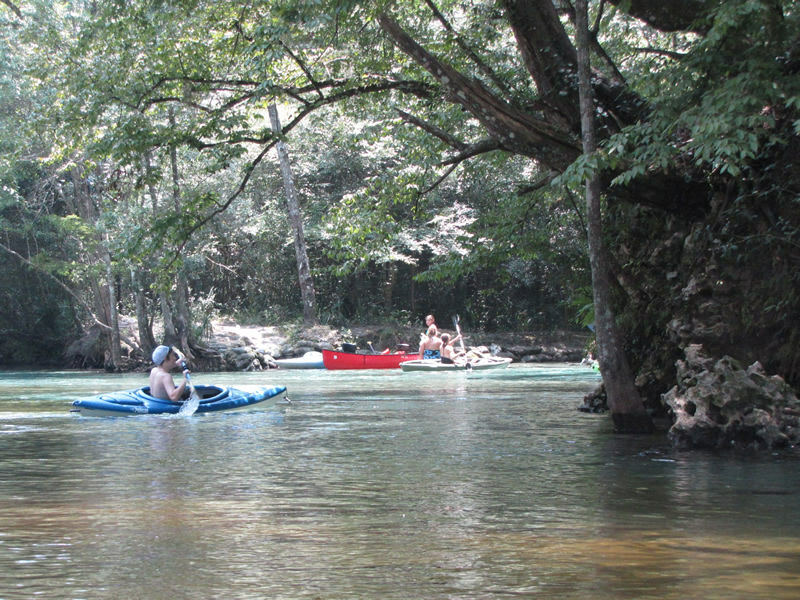 Spend 3 to 3 ½ hours leisurely paddling. 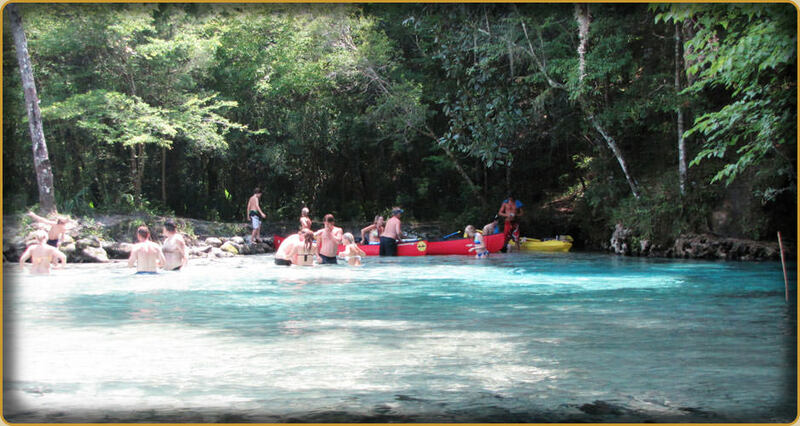 Add your recreation time and tell us how you want to spend the day. 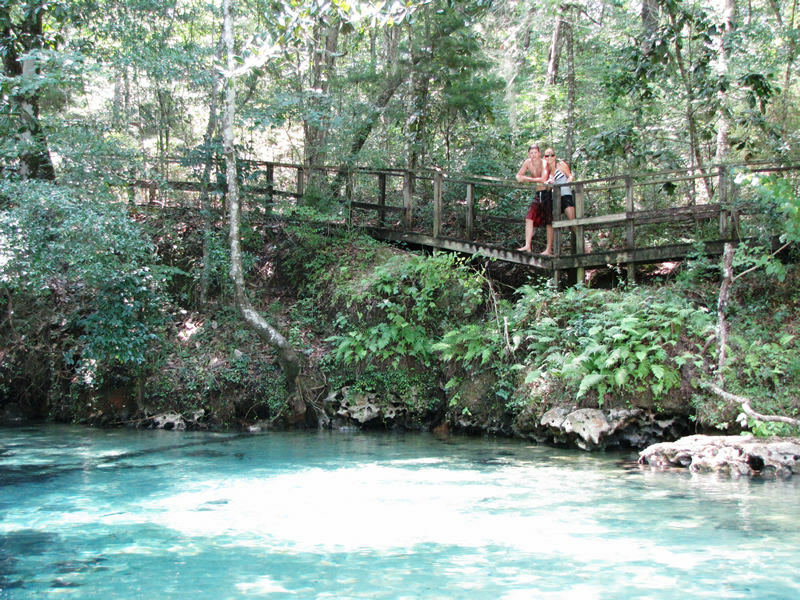 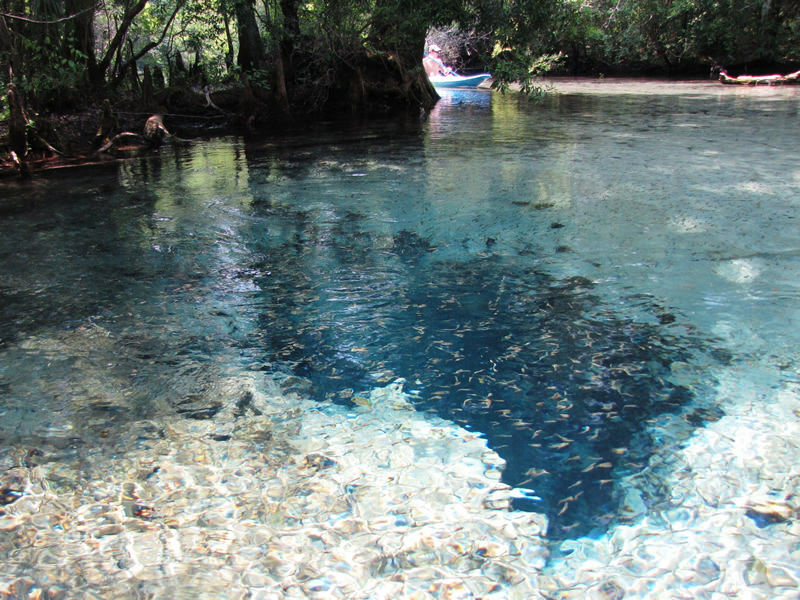 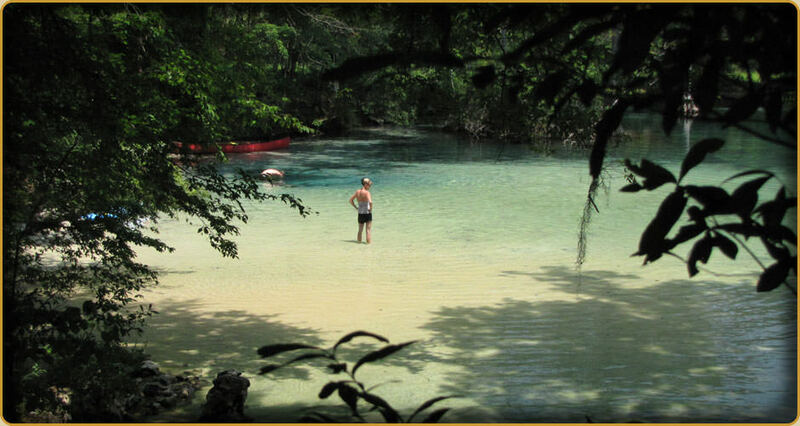 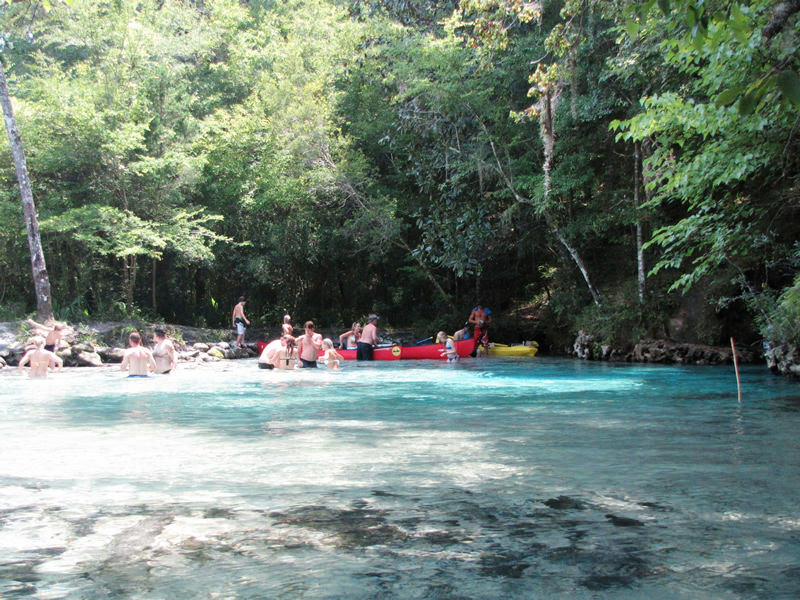 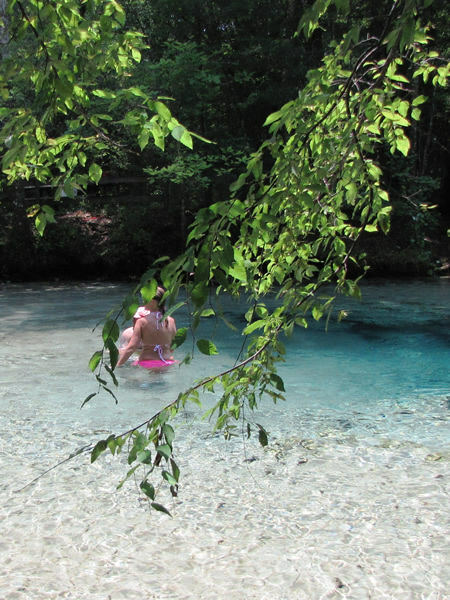 Swim and snorkel in crystal clear, sandy bottomed springs. 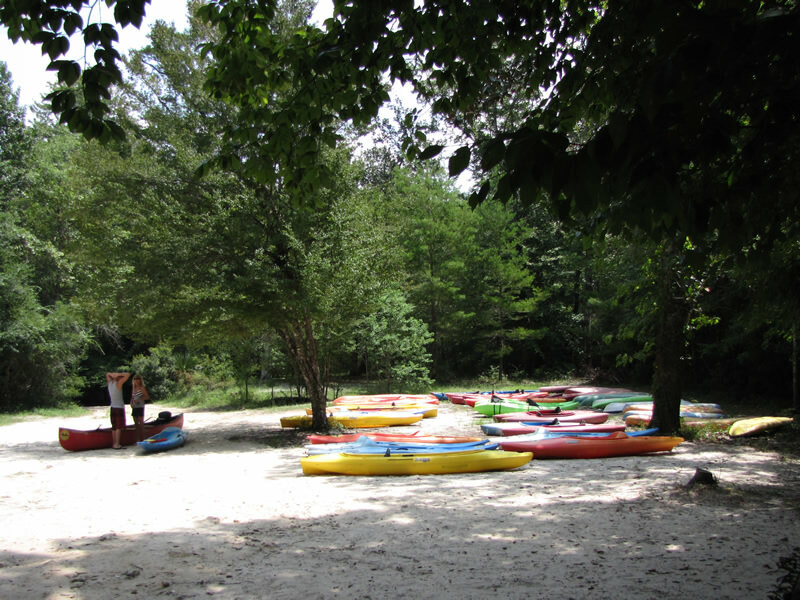 Bring a picinic and make a day of it. 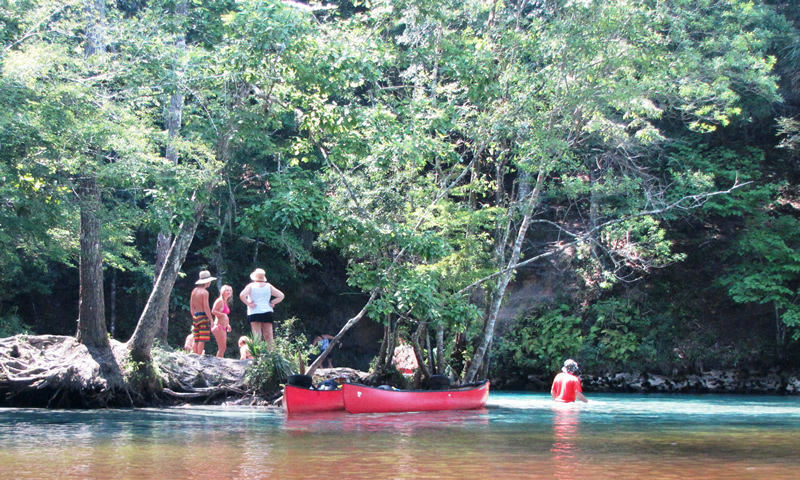 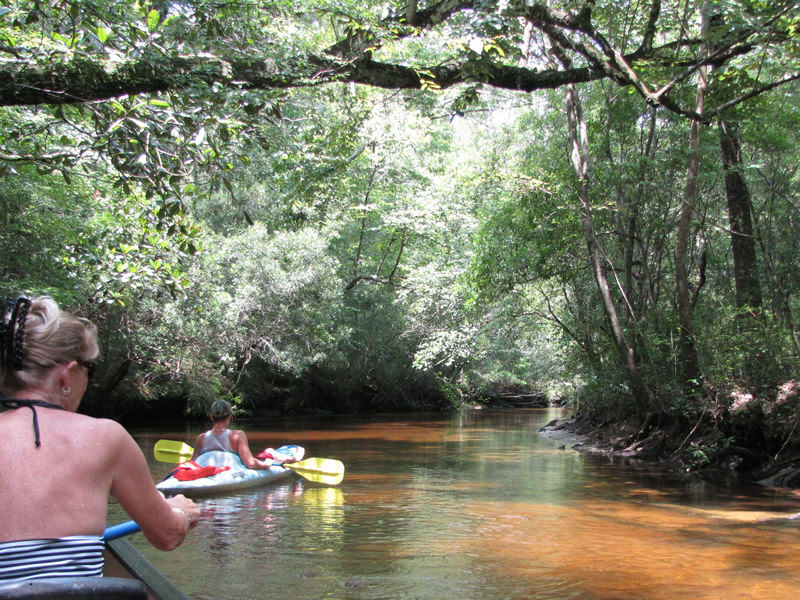 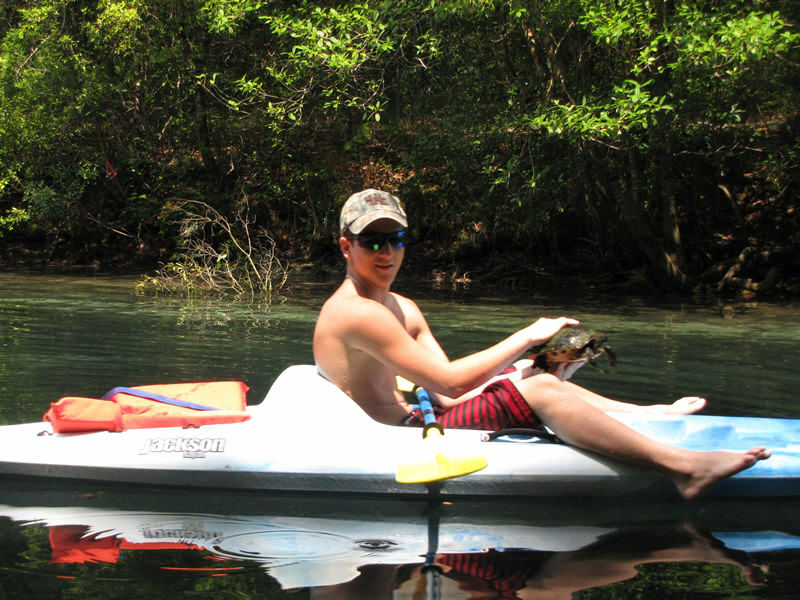 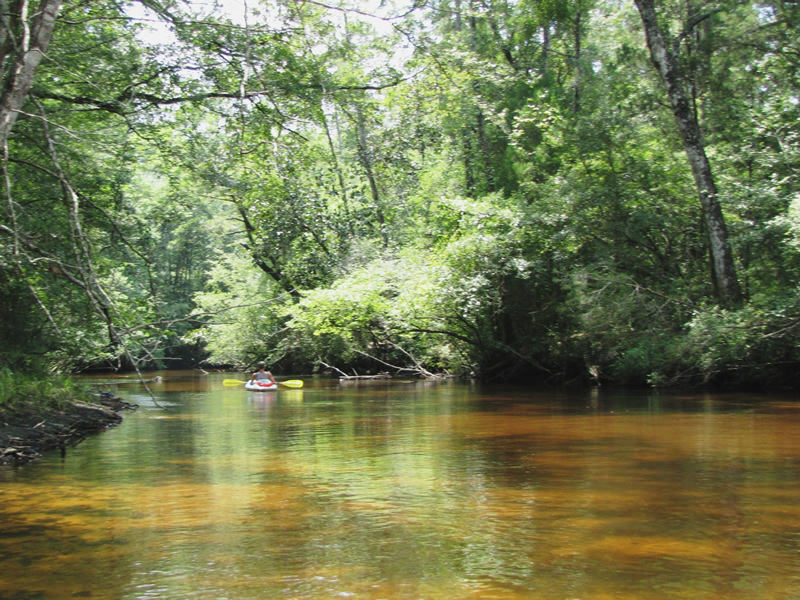 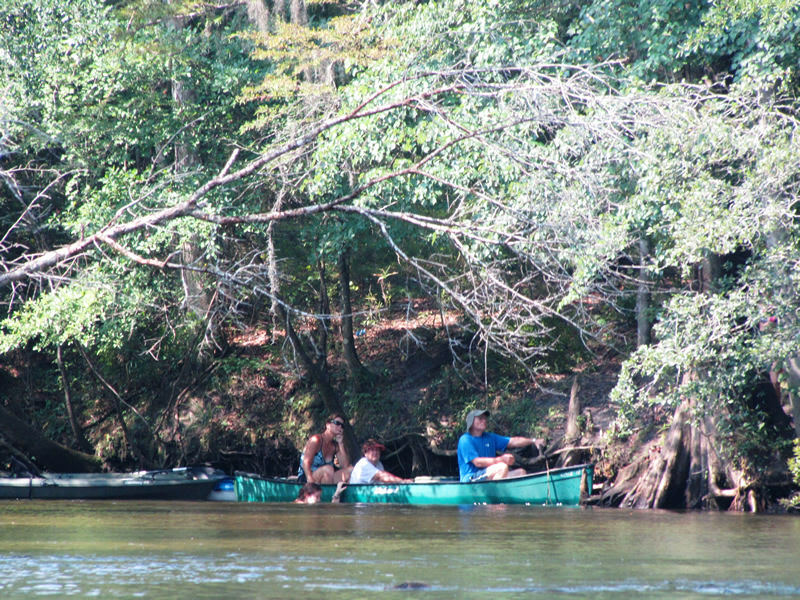 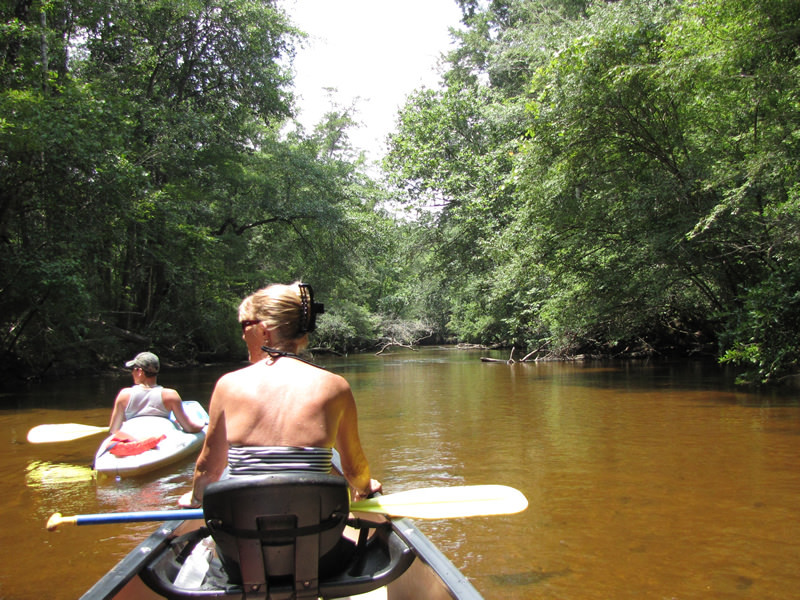 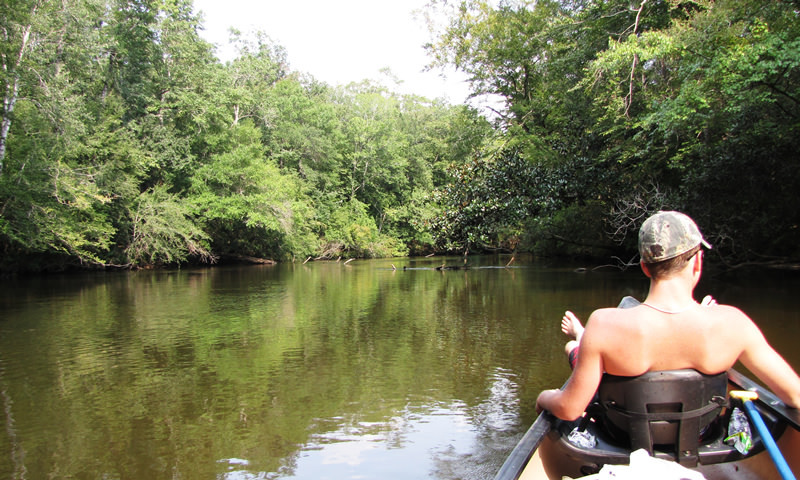 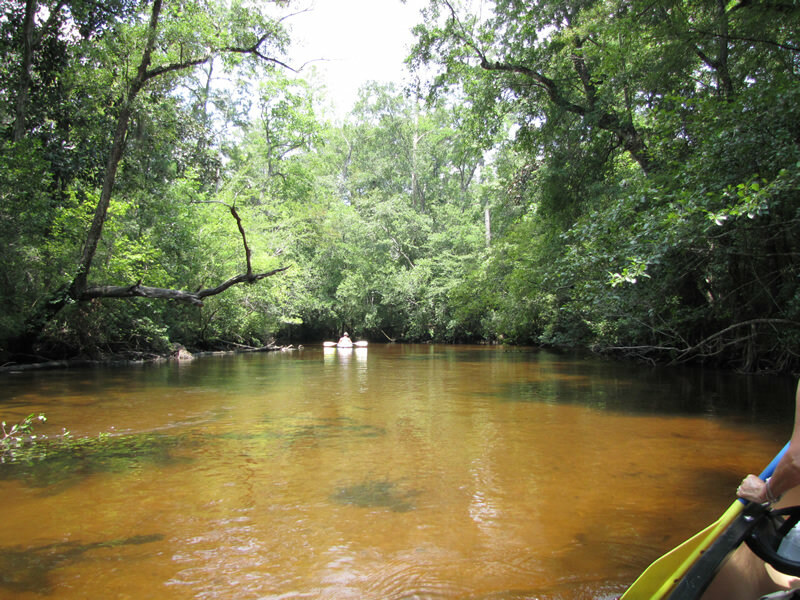 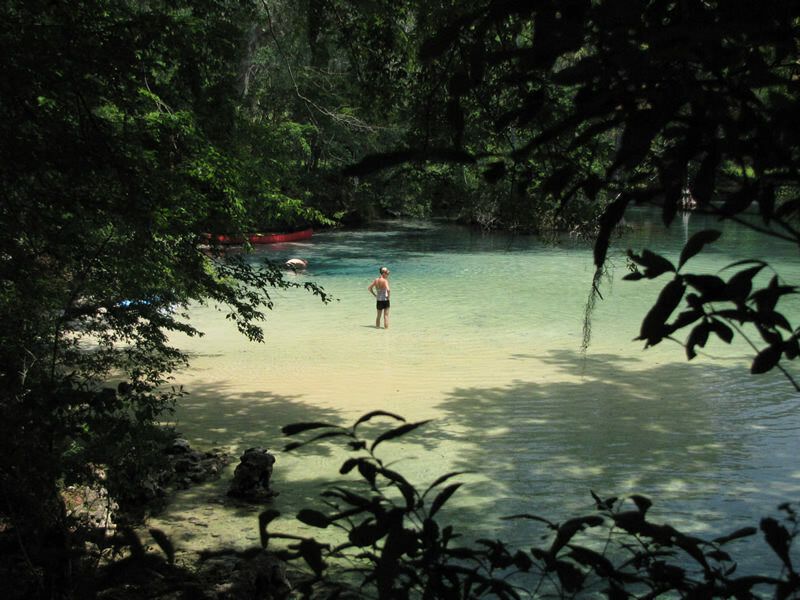 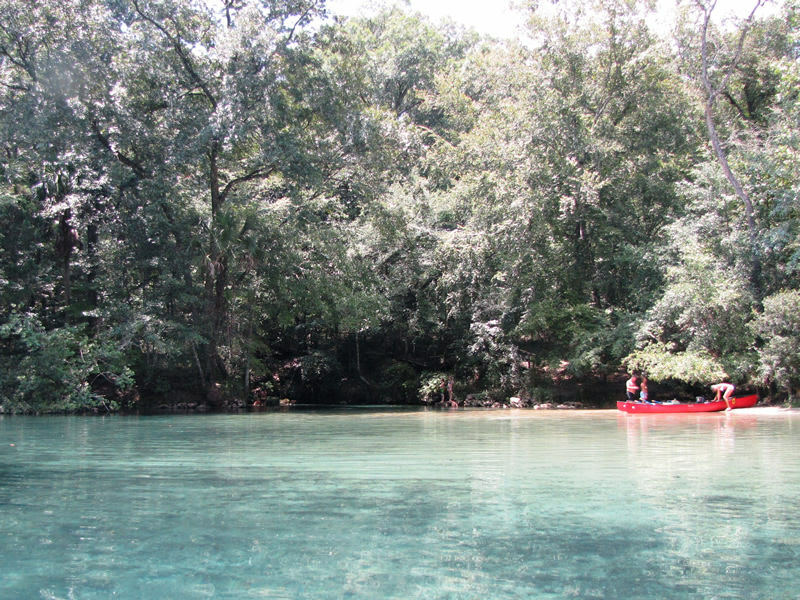 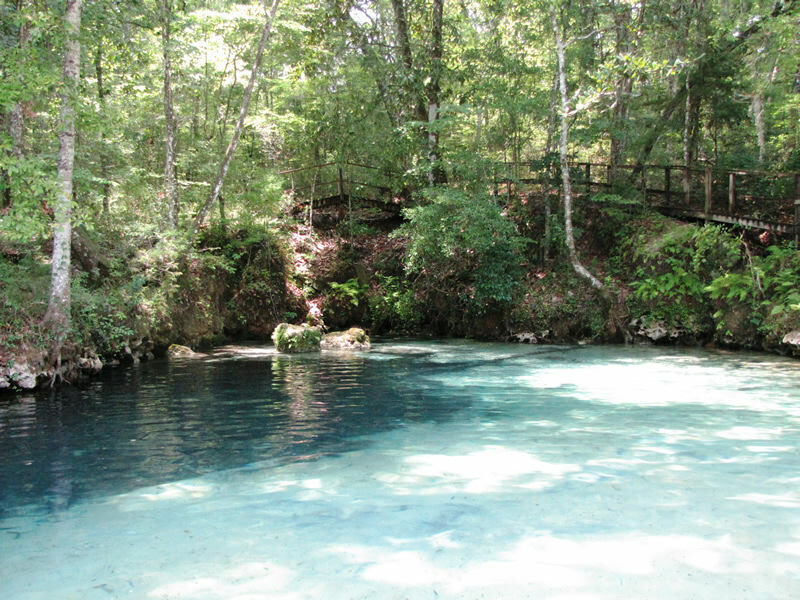 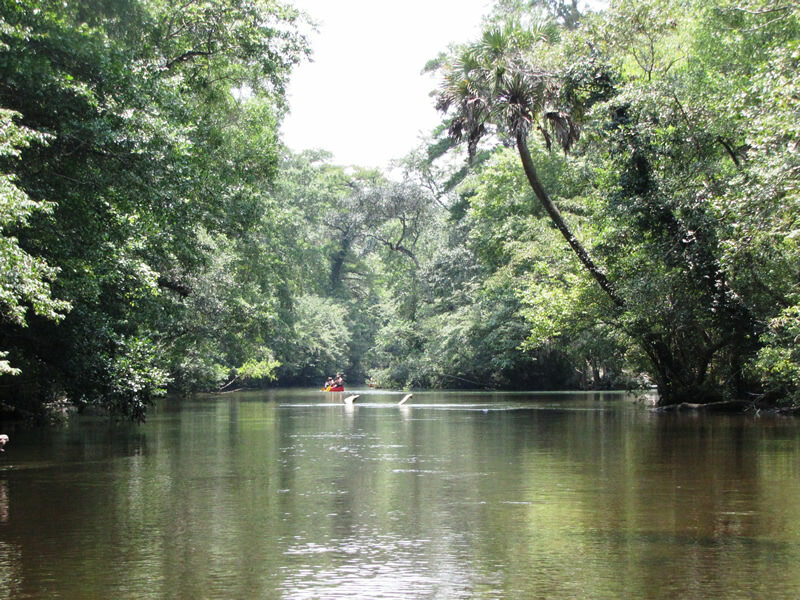 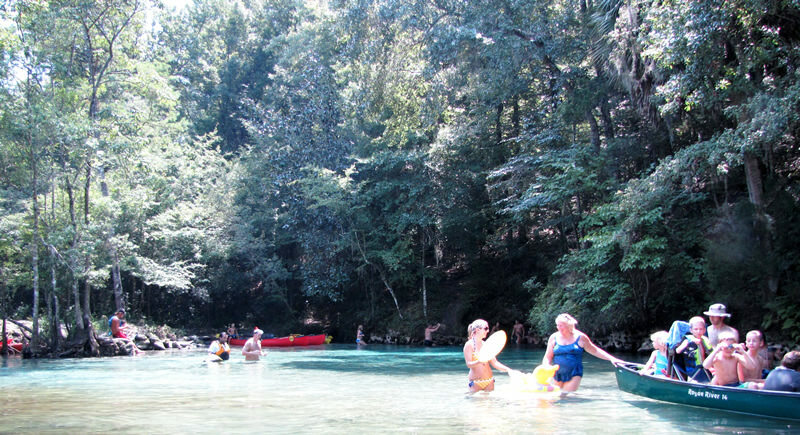 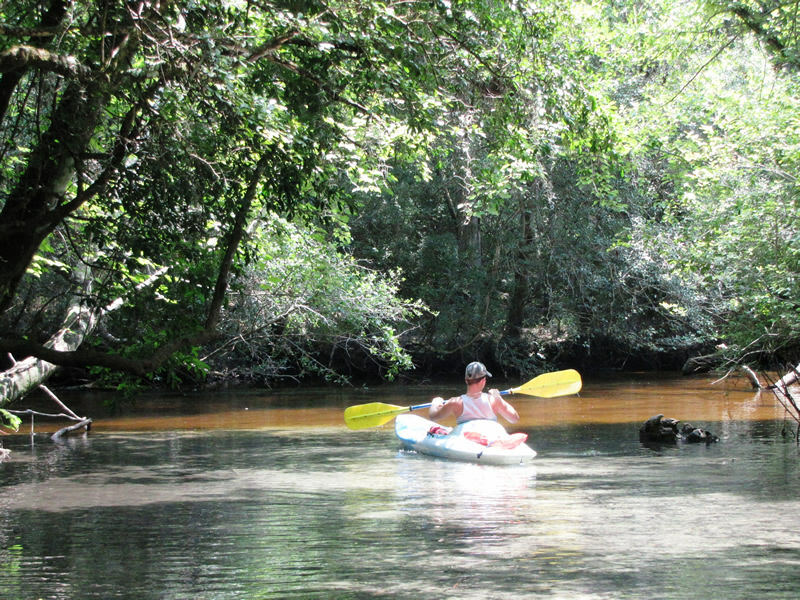 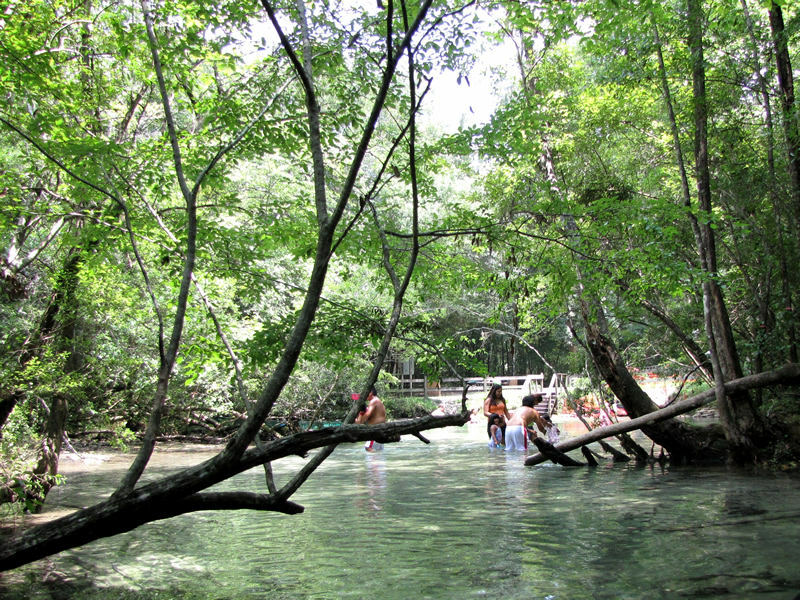 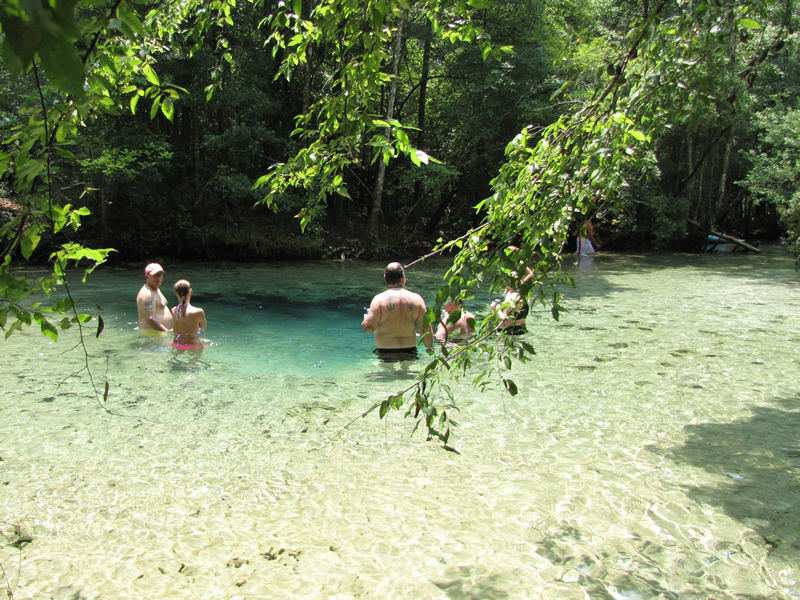 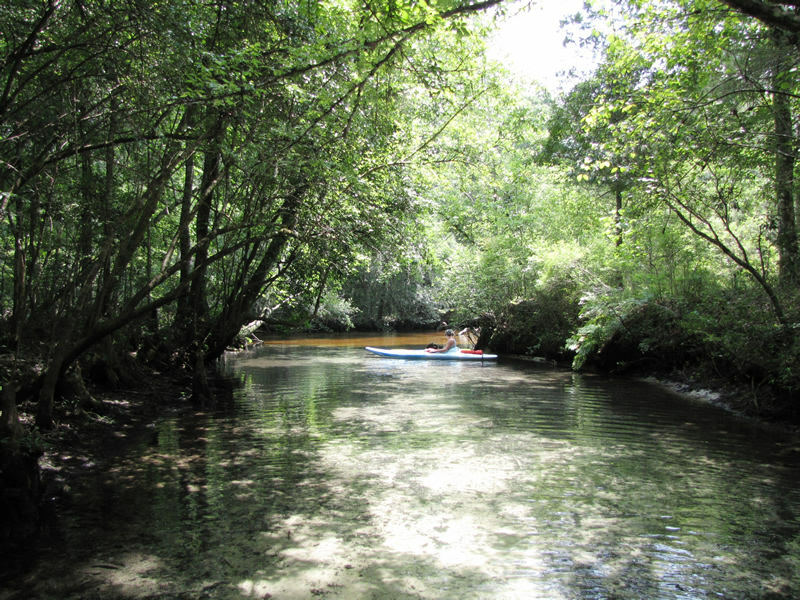 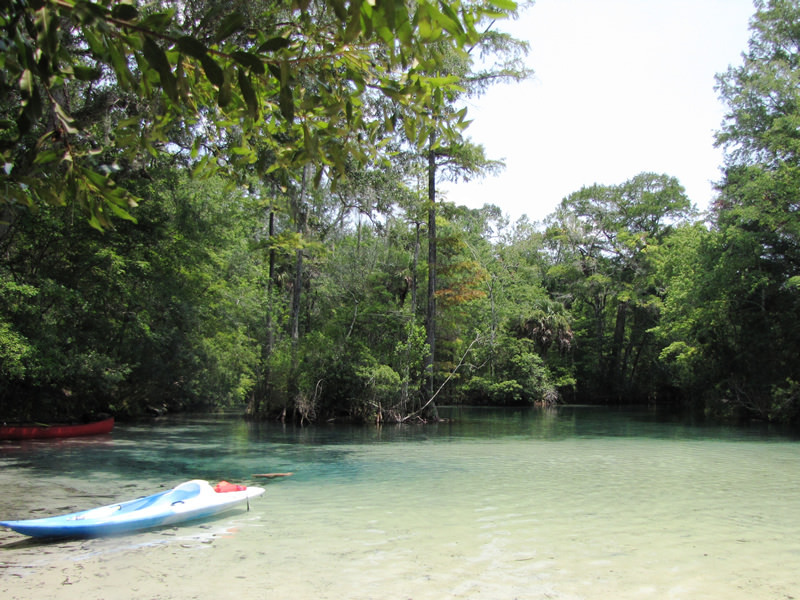 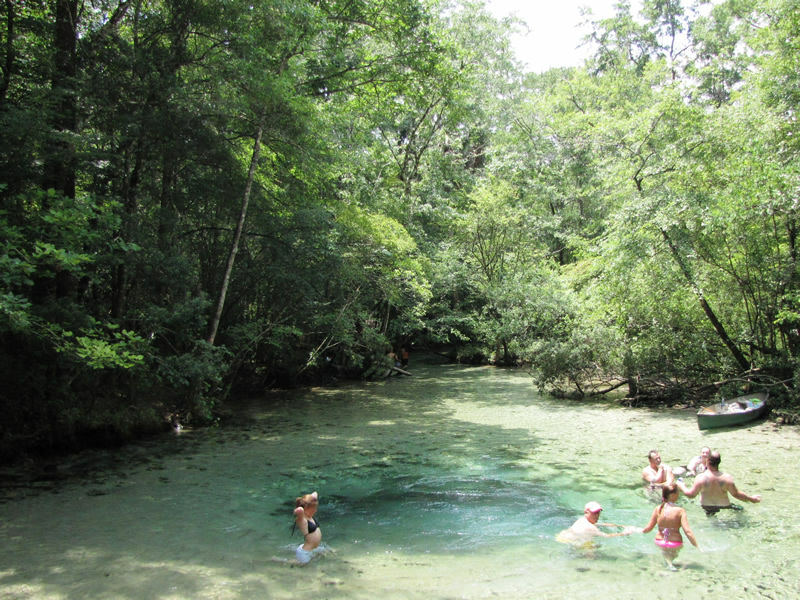 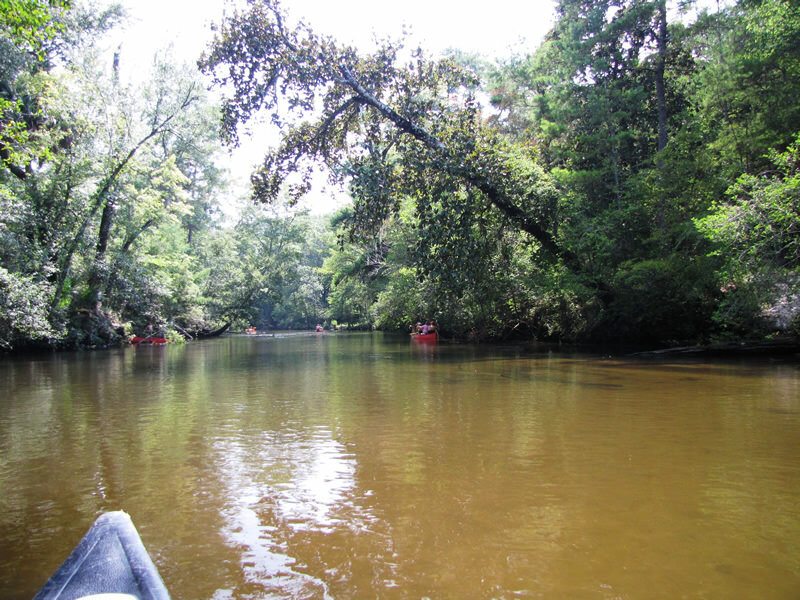 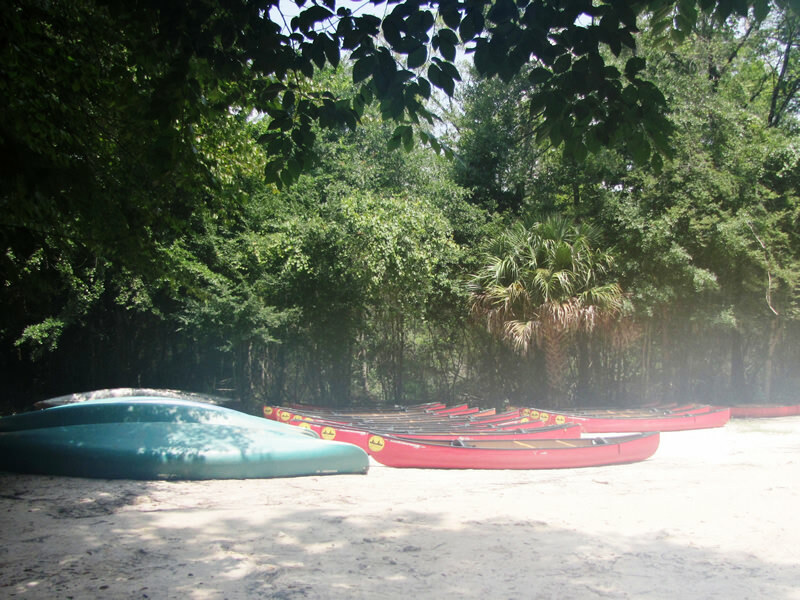 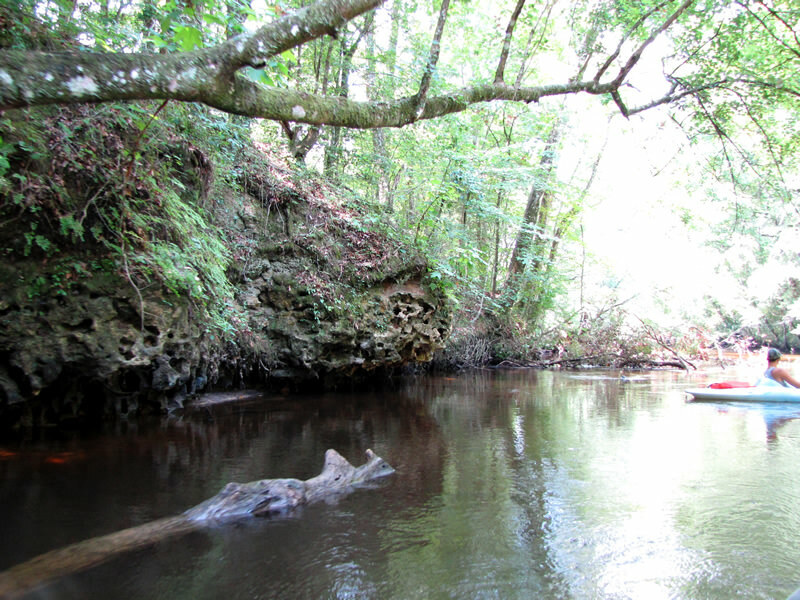 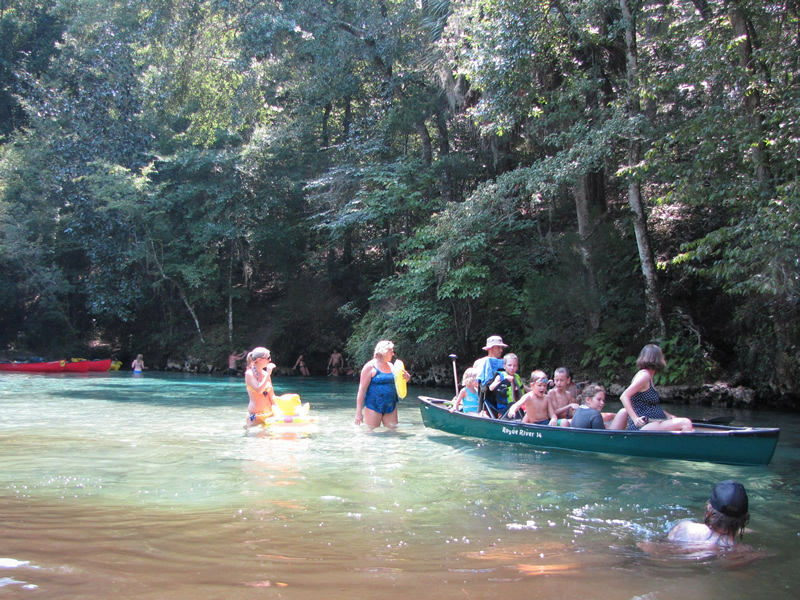 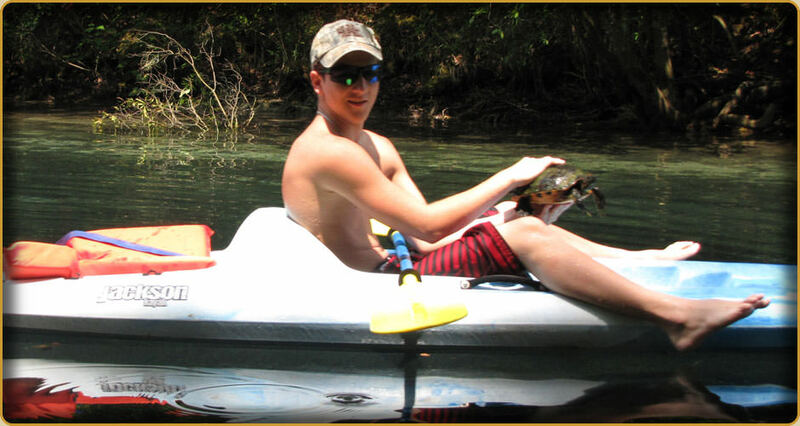 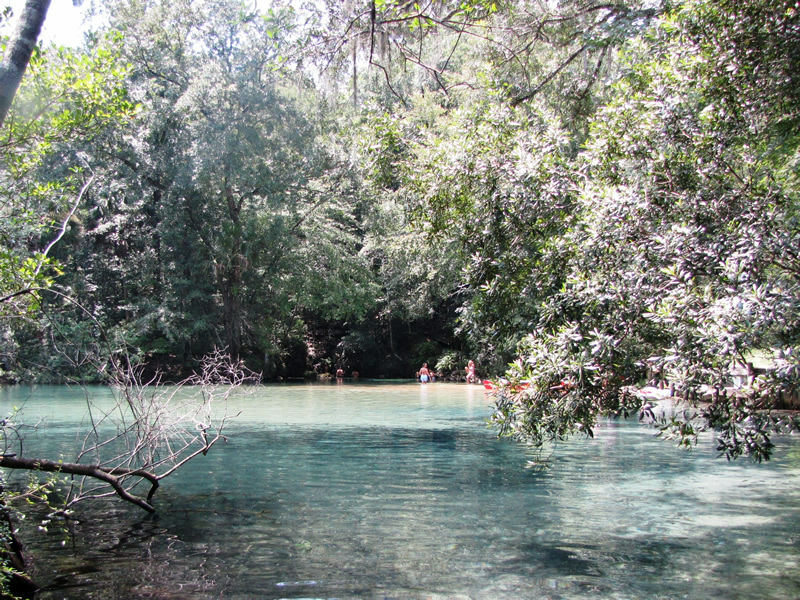 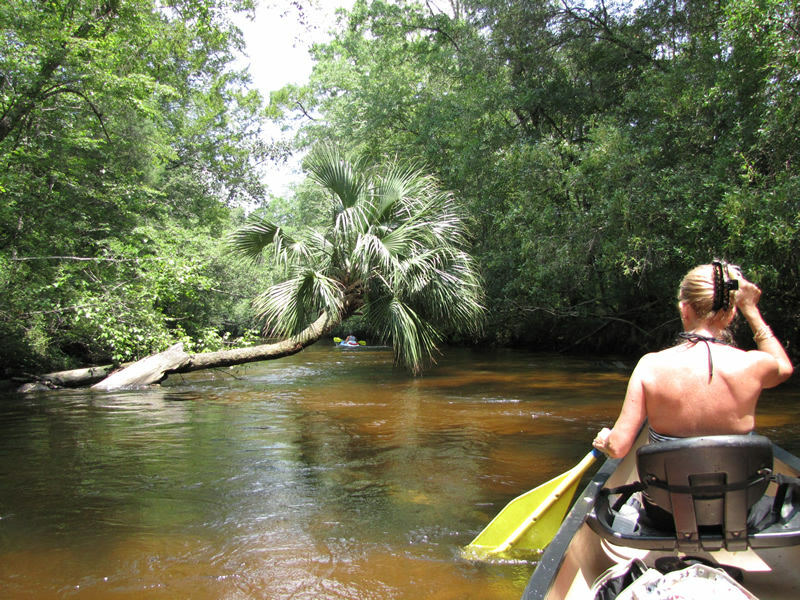 Enjoy lush tropical vegetation, unique honeycomb limestone banks, and six major spring areas which combine to make this Florida's Most Beautiful Canoe Trail! 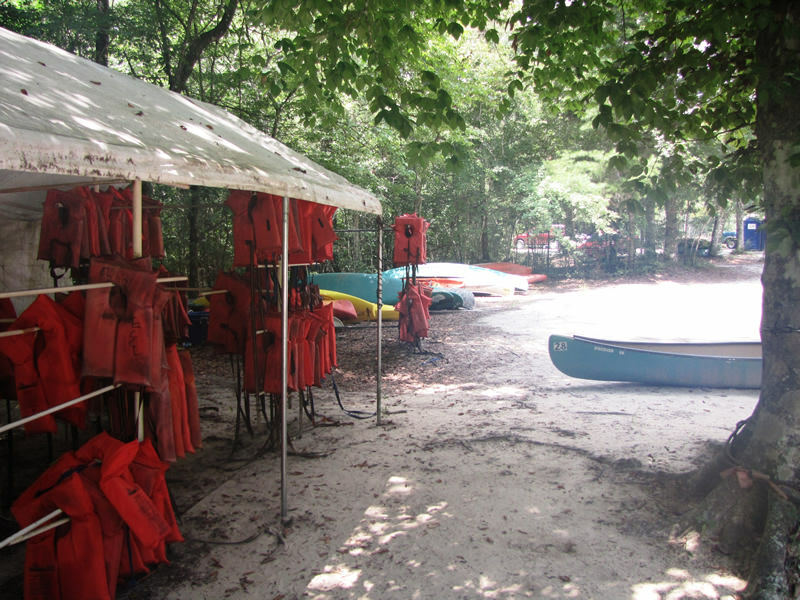 Here are a few items to remember to bring on your next adventure: food, plenty to drink, sunscreen, hat, sunglasses, water proof watch, cash and insect repellent.